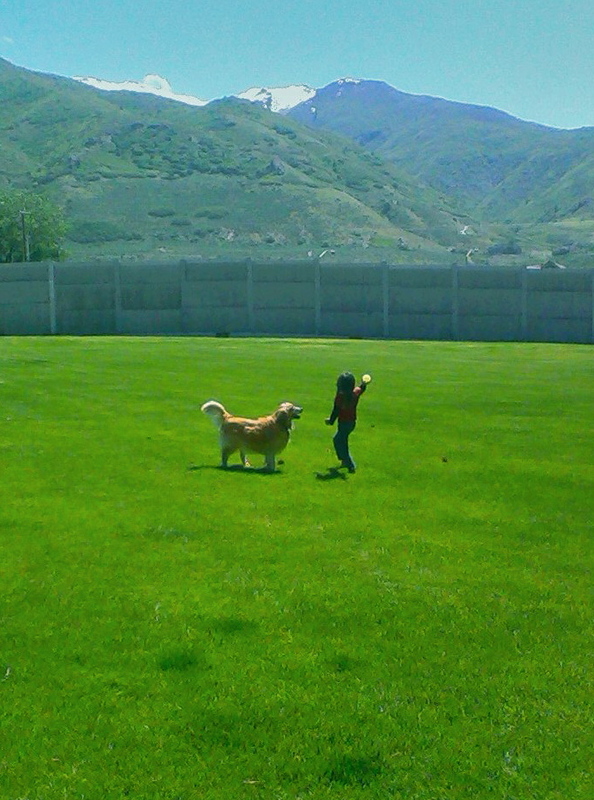 Spring in the Wasatch has been very unusual thus far. A lot of cold storms, and plenty of instances of valley snow on the spring blossoms. However, this week it has been hot. It is starting to resemble the typical again. An unfortunate consequence now is humidity and the presence of an old friend that I knew all to well growing up in Wisconsin, the mosquito. My daily drive to work through prime hatching environment has rendered the front of my car a scene of mosquito genocide. Bug repellent will become a sacred ritual as it once was in my damp Wisconsin childhood. 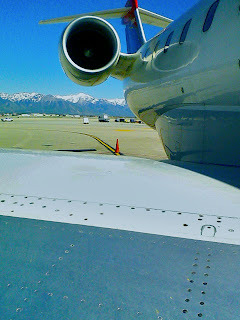 ^The heat is on and the bugs will soon be out on the ramp with me at Salt Lake International. On the bright side, as you can tell in the background of this Canadair CRJ-700, there is still vast amounts of snow up in the high elevations. 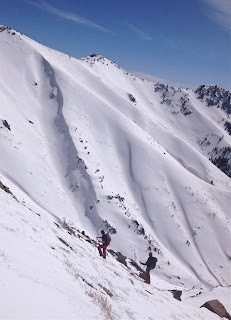 Snowbird is still rocking and I heard a rumor that Snowbasin may even turn some chairs for skiing on the weekends for a bit. My Dad's coming into town and we plan on making some "Juneuary" turns. ^My wife, Christine, always says my posts need more puppy. Here is some puppy. ^Murphy is down with the heat. She loves fetch in the field with the neighborhood kids. 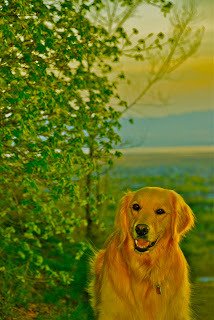 Summer for her comes with perfect timing to ramp up her knee recovery with hiking, swimming, and all around horseplay. The kids don't take it easy on her either so her resilience is progressing through the aggressive play. ^Cold spring storms have brought us a lot of these scenes this spring. Very surreal when your in the middle of it. ^Metaphor...errrrr...whatever. 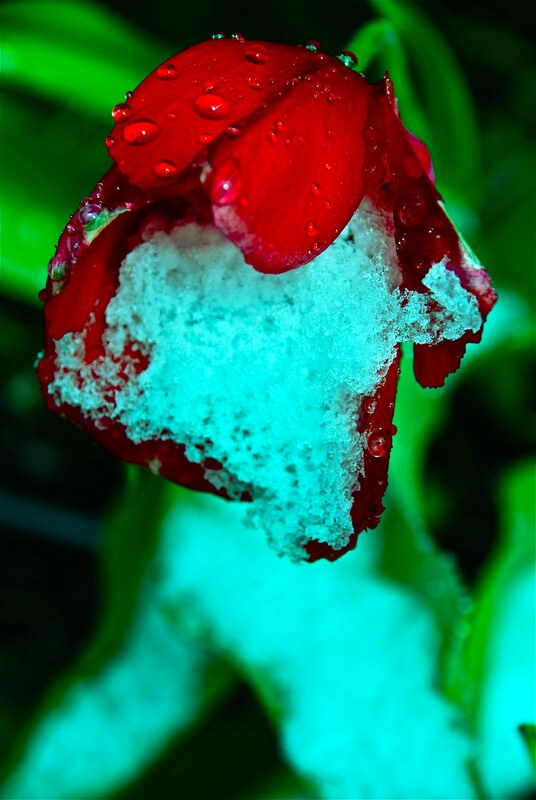 Snow on a flower. Bad for the flower. Interesting for me. Cool picture either way.